Alot of Facebook users were still unaware of the fact that Facebook messenger can be used without necessarily owning a Facebook account. Now the possibility to this was still in doubt but not until someone asked Facebook Founder "Mark Zuckerberg of the possibility and was able to get a reply asap. For a site like Facebook; housing up to a billion plus users and millions of monthly visitors, daily interaction and connection with friends and family should not be compromised especially in this current dispensation of social media. A particular question Mark answered was from a user who had wanted to know the possibility of using the Facebook Messenger application without actually synchronizing it or owning a Facebook account to which Mark cleared the air that it was actually possible. "I’m constantly on Messenger. It’s an important part of how I run Facebook and keep in touch with my friends and family. I use Messenger to quickly get information from engineers to make decisions. I also message a lot with Priscilla every day and probably use way too many stickers. The cactus, Beast and Star Wars stickers are probably my favorites. 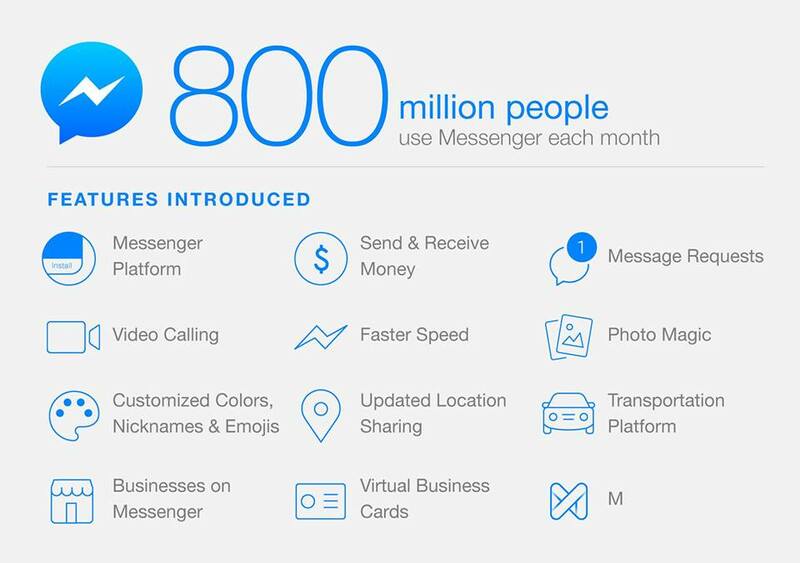 This is going to be a big year for Messenger. We’re working hard to give you more ways to communicate, and I’m proud that Messenger is helping to connect so many people around the world." A particular question Mark was forced to answer was the possibility of Non-facebook users to make full use of the application which he gave a shocking reply to. "It is more dependable and a little faster than texting.It should be made available somehow, to those who don't want facebook accounts. There are those people." Marks reply was "You can sign up for messenger without a facebook account now." 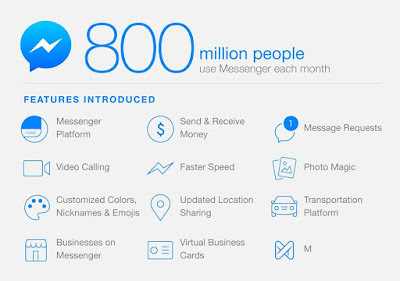 Well I'm not using facebook messenger, but will surely try it soon.